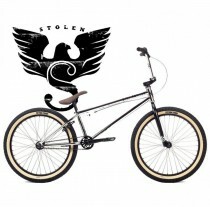 With their finger still firmly on the pulse of the latest Bmx trends and flavours , Stolen continues to set the pace when it comes to both comlpetes and parts .  The bikes go from strength to strength , and with new parts being released at least 2 or 3 times a year , this is a brand who brake for no-one . Leaders not follwers !